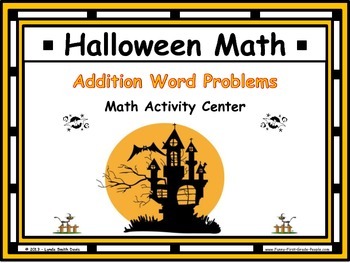 “Halloween Math – Addition Word Problems" is a hands-on activity that reinforces reading, writing, and the solving of addition word problems, sums to ten. 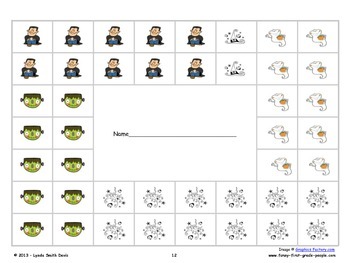 Ten worksheets – with graphics - are included. 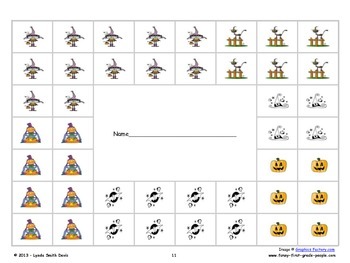 Suggested use is for K – 1 … and any others who may benefit from the tactile-kinesthetic approach. One problem per worksheet. 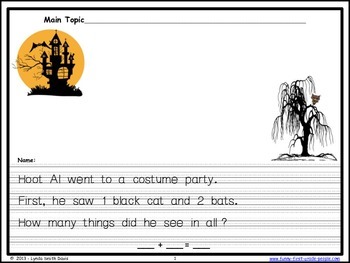 Extension: For a bulletin board display, add an eye-catching headline above their work (e.g., Halloween Math). Image © Graphics Factory.com All rights reserved.